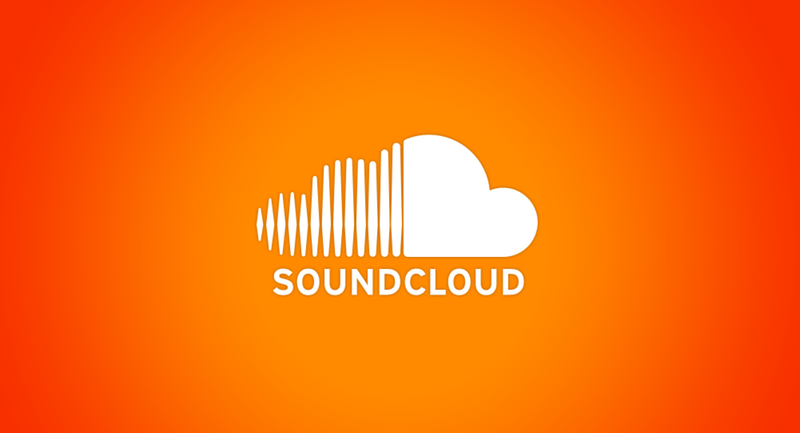 SoundCloud expands who is eligible to monetize their content on the platform. 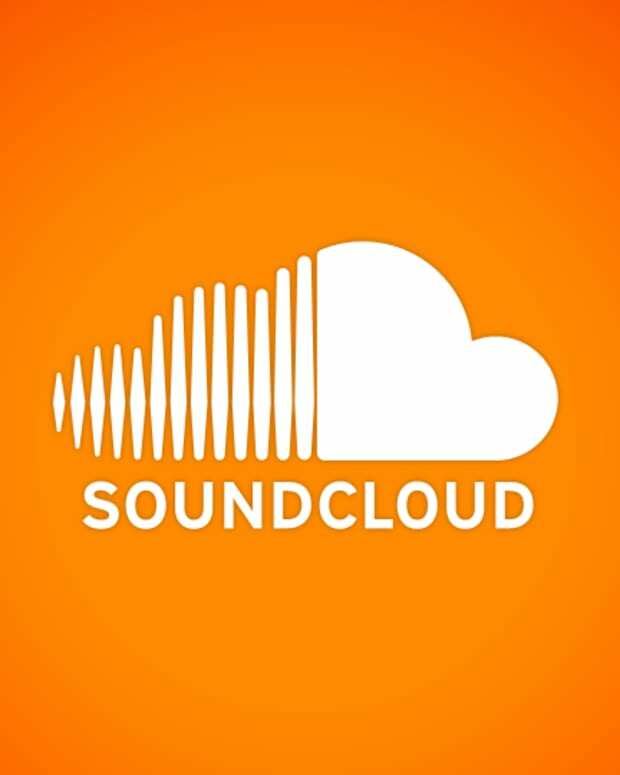 SoundCloud made one of its biggest announcements of the year today, saying it will expand its SoundCloud Premier platform, which allows artists to monetize their music. In the past this has been reserved to a small batch of artists and labels, frustrating many who have wanted to monetize their music or felt their songs weren’t being properly monetized on the platform. While this service has been exclusive in the past, this is now being opened up to any artist who manages to get 5,000 plays per month on their profile from countries where advertising is available (US, UK, Canada, Australia, France, Germany, Ireland, The Netherlands, New Zealand). This means the music can be streamed everywhere, but only monetized in these countries. You have to have no copyright strikes against you, which could be problematic for anyone who has had to deal with the SoundCloud copyright system. A SoundCloud rep did not return comment on if artists who had mistaken copyright strikes against them could be a part of the program other than saying “eligible creators will be contacted by email.” You must be 18 years or older (or age of majority in your country). Only original content will be accepted, so no remixes, podcasts or DJ sets, though there are hints at it. “We look forward to rolling out monetization opportunities to more segments of our creator community in the future,” a rep says cryptically. SoundCloud says that its revenue sharing will “meet or beat the revenue share that any creator can earn from their music on any other platform.” It will give artists a 55% split of the new revenue share from of the songs uploaded. Payouts will be monthly. This is better than Spotify’s 50% split on revenue, though they give 100% of royalties. The payout rate could be higher with SoundCloud, but it could fluctuate depending on the revenue per month. Other platforms give artists flat rates based on negotiations with labels and label organizations.